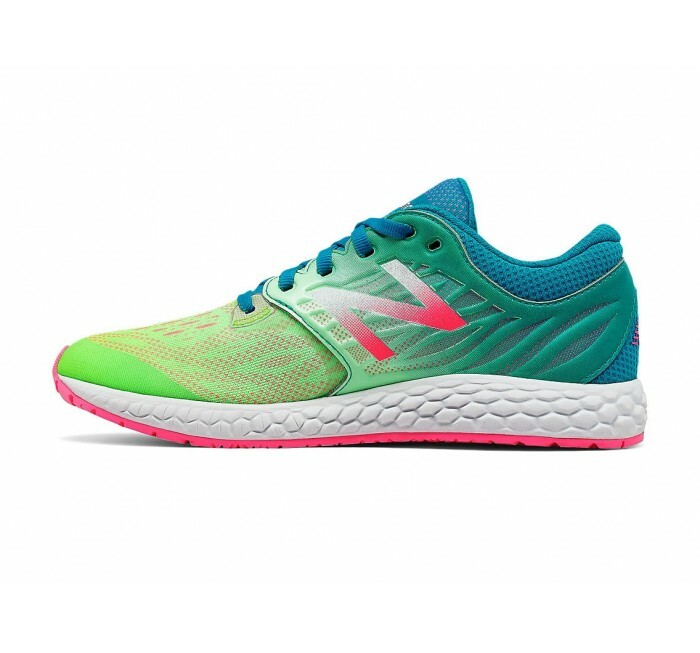 Help set your kid apart from the competition with the Fresh Foam Zante v3. This sneaker gives kids the edge they're looking for with a sleek, bootie-like fit that's streamlined and ready for speed. 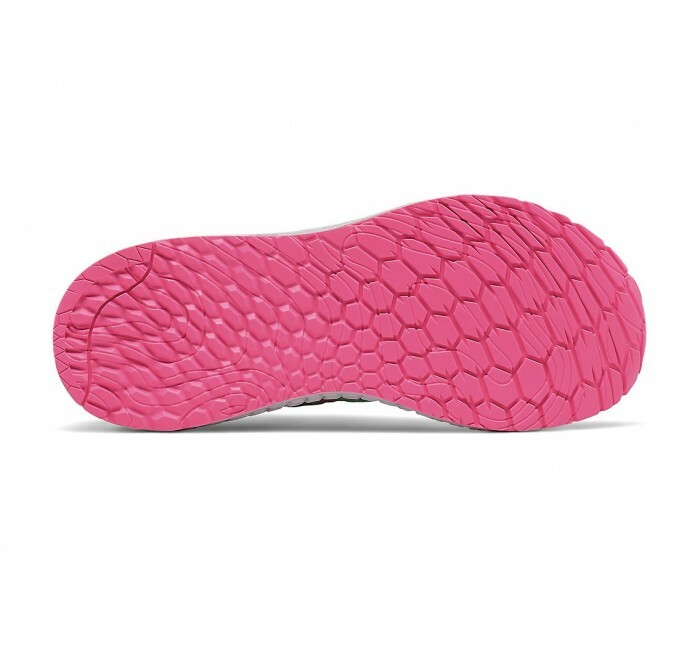 Fresh Foam technology helps create a plush, more natural ride with an innovative midsole created from a single piece of foam. 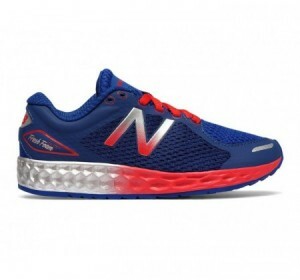 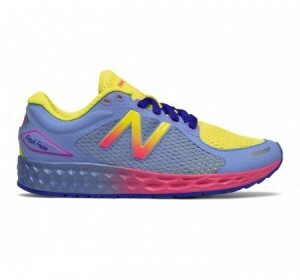 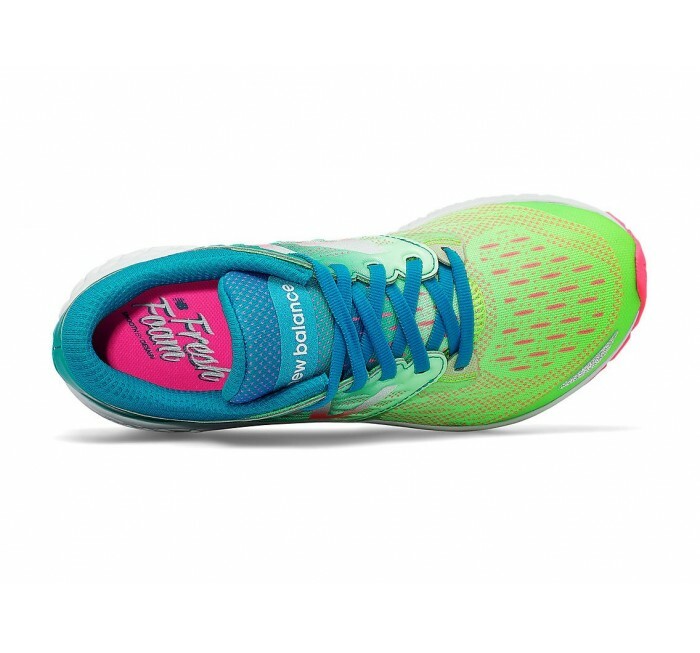 Designed for a quick heel to toe transition, this kids' running shoe has a fast feel that will help kids stay motivated -- whether running laps at school or training for their first race.